Brian is an IT infrastructure and security veteran who performed various roles, from tech support engineer to country manager, in numerous IT companies including DellEMC, Atempo, Dimension Data and Westcon over 15 years. He improved antivirus standards and network security infrastructure in Korean IT organizations by introducing Cylance and Silver Peak Systems to the Korean market. He also brought the end-point security solution from Palo Alto Networks and the IOT security solution from Forescourt into the Korean market. 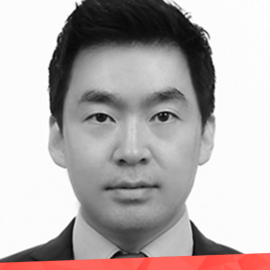 Leveraging his prior experience with enhancing security adoption, he hopes to raise the security bar in the global crypto space.